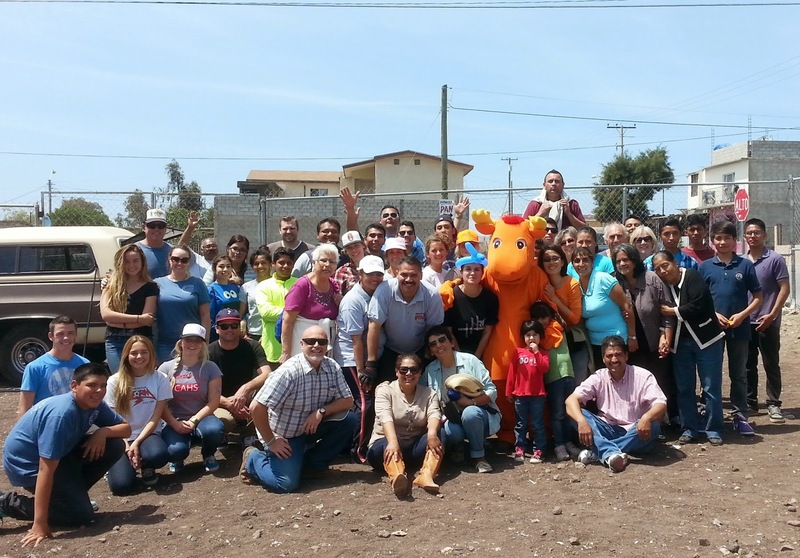 Let's share God's love in Word & deed by blessing 350 children in Rosarito. $35 includes transportation, insurance, lunch & program expenses; call for family discount (parent with at least 2 or more children). You need a passport, or USA birth certificate and picture ID card. Contact Carlos@ReachingtheHungry.org or call (760) 523-0777 if you have questions.